I'm sure from the overgramming on my Insta-profile, you saw that I graduated this past Friday! 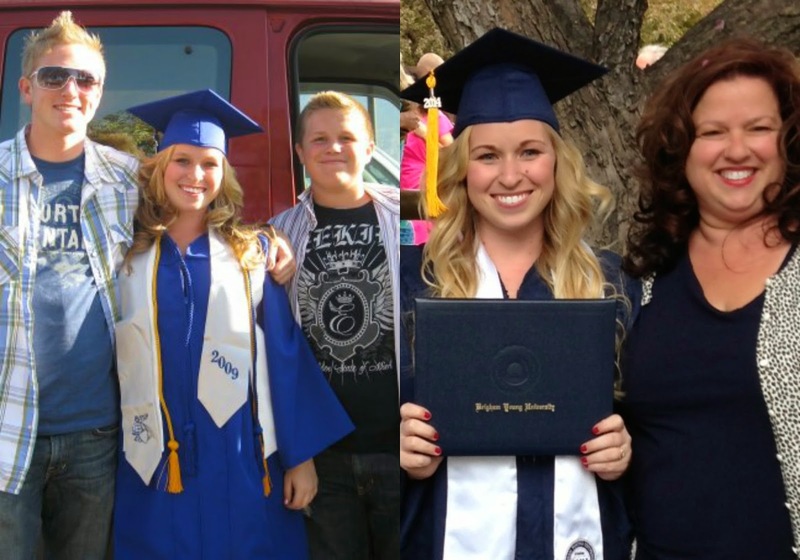 I'm so excited to have finally gotten to this point, and thought it would be great to compare where I was at my high school graduation and college graduation :) This post is inspired by Ashley's at Making Our Marx, make sure to head over to check it out! Haha, yours is so cute!!! We had a lot of similar changes :) Whiter skin and better eyebrows -- Love it!